As part of #PMFlashblog Project Management Around The World in the United Kingdom project management is viewed by many organisations as the solution to all their problems. 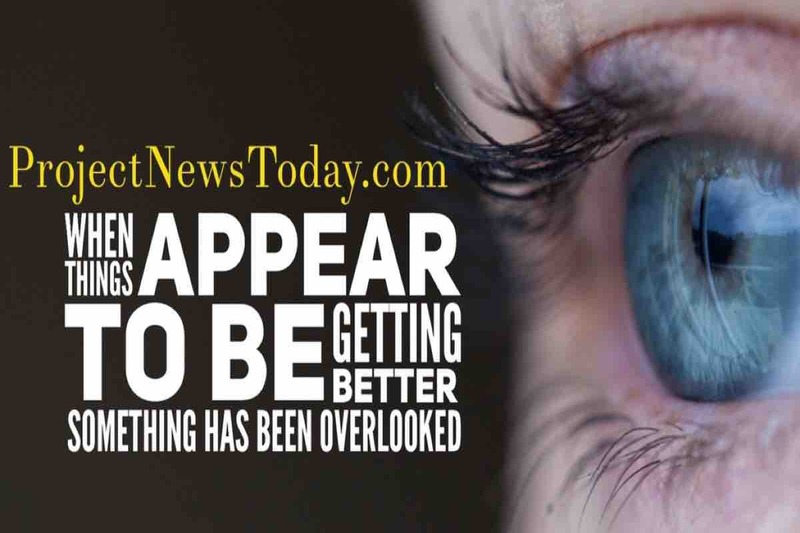 It has therefore over the last two decades become a bit of a buzzword. Wikipedia defines a buzzword as a word or phrase used to impress, or one that is fashionable. Organisations know that they need projects if they want to become more efficient, make more or sell more. However where they struggle is they do not know how to implement project management. It is common for many organisations to follow the same approach with project management maturity. 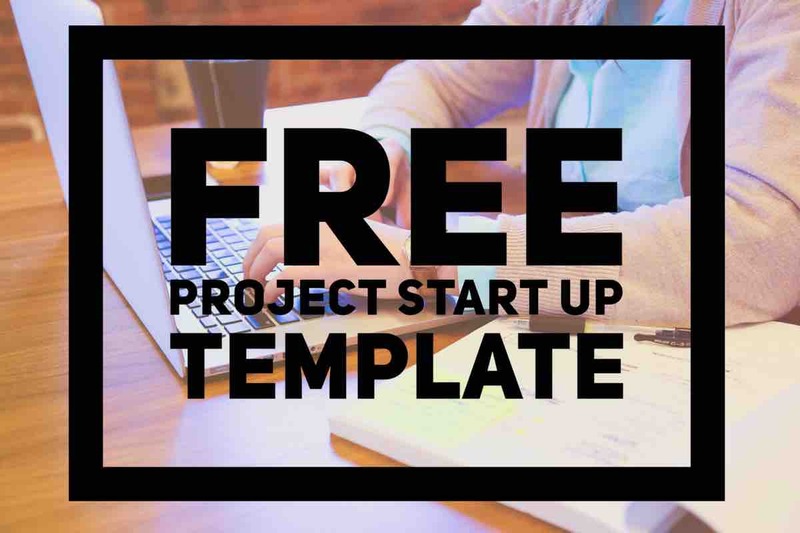 The first approach was to give people who already had a day job a task and call it a project. The trouble with this was there was no real understanding of what a project actually is and the individual who was set the project also had limited knowledge of projects. Then in 1996 came Prince2 which stands for Projects in Controlled Environments, version 2. Prince2 is a project management methodology which was was developed by the Office of Government Commerce (OGC), a UK government organisation. It is the project management standard for all UK public projects. Organisations quickly realised that they could send someone on a five day course and when they came back they could manage projects successfully. Unfortunately as with most silver bullets it was not quite as easy as that. With Prince2 being a project approach that required everyone to follow the same process. To solve this organisations then decided to send as many people as possible on a five day Prince2 course thinking that this would result in successful projects. However still organisations struggled to successfully deliver projects even with everyone trained. This was due to although everyone had studied the theory no one had put the process in place, the Prince2 framework. To address this organisations decided to again throw money at the problem by getting third party consultants in to advise on how to implement a Prince2 framework. The consultants would come in, layout a Prince2 framework and the management team would say that is far to cumbersome. The consultants would be asked for just the basics. Therefore they would then draw up a bespoke framework for the organisation loosely based on Prince2. People within the organisations would then learn from internal training or by trial and error this new way of implementing projects. Slowly over time this started to work and organisations started to deliver projects. As they became better at it they realised that it would be even better to have people run projects full time so they started to recruit project managers. Unfortunately having been through the Prince2 cycle they would instruct recruiters to find applicants that were Prince2 certified.This restarted the race to the bottom of everyone becoming Prince2 certified. 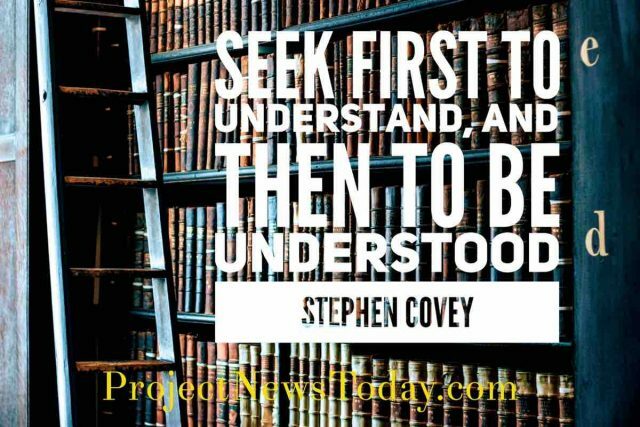 Where we are now in the UK is most organisations understand that they need project management but do not quite understand it. It is rare to find an organisation that has a mature project management approach. Most organisations are somewhere along the Prince2 cycle. There are also a large number of people who have become accidental project managers by going on a Prince2 course. 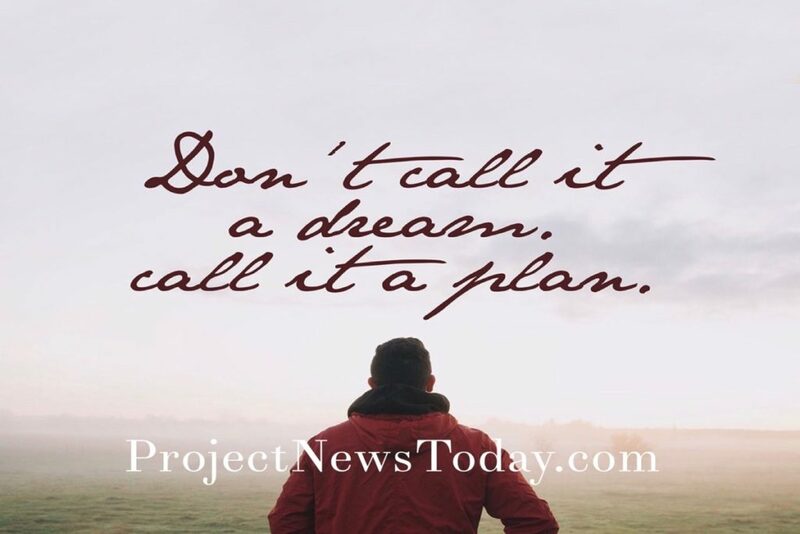 However there is a growing number of professional project managers and as organisations mature their project management approach more projects are going to be successfully delivered. In conclusion the UK is a great place to be a project manager as the profession is becoming fully recognised as adding value to the growth of organisations. In the future the project approach will become more professional and organisations will deliver bigger and better projects. I think Prince2 adds value and it is certainly worth attending the course in order to gain an awareness of projects. 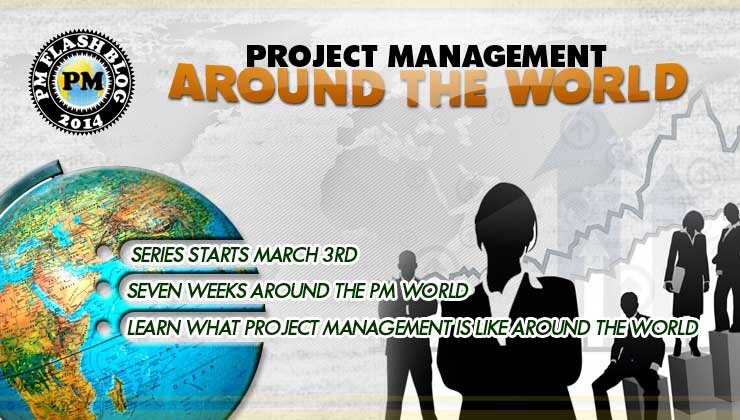 However doing a Prince2 course does not make you a project manager. I hope you enjoyed my #PMFlashblog entry please leave a comment below. 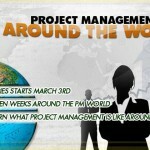 This post is part of the second round of the #PMFlashBlog where over 50 project management bloggers will release a post about their view of project management in their part of the world. It began with North America on 3rd March 2014 and this was followed by Europe on 10th March and will continue each Monday for several weeks until we have gone around the world. Below is a list of all the people taking part in this second #PMFlashblog. Barry, interesting post, the same problem with PRINCE2 also happened in State Governemnts here in Australia…. Stephen, thank you for your comment glad to see the UK is not alone! Interesting post. I like it. I am always a bit skeptical when the core focus is methodology. Project management is not about lecturing people on methodology. It is about delivering the intended results. The methodology is there to support as needed. Michel, thank you for your comment I agree the methodology needs to support not take over. 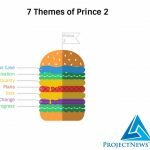 I never knew that Prince2 stood for PRojects IN Controlled Environments. Therein lies the insurmountable challenge – little in project management is controlled. Project management never has a laboratory setting and not practiced in a controlled environment. Project management variables are as wide as the emotional spectrum of the sponsors, stakeholders, and SMEs each, as human beings, bring. 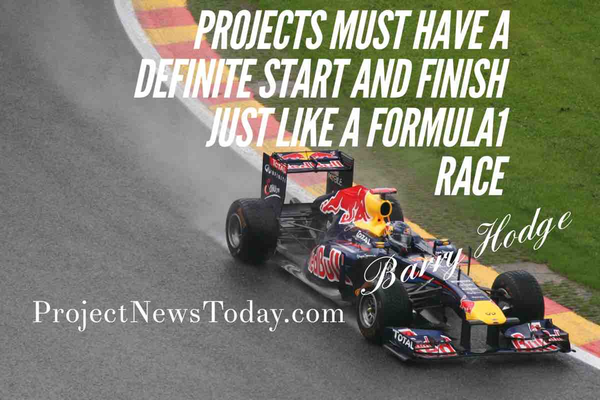 Project management is a great guide and a fantastic method to lay out a track towards success. Just like any approach to the people, process, technology iron triangle of strategy the greatest variable is human. Thanks for the window into the UK. 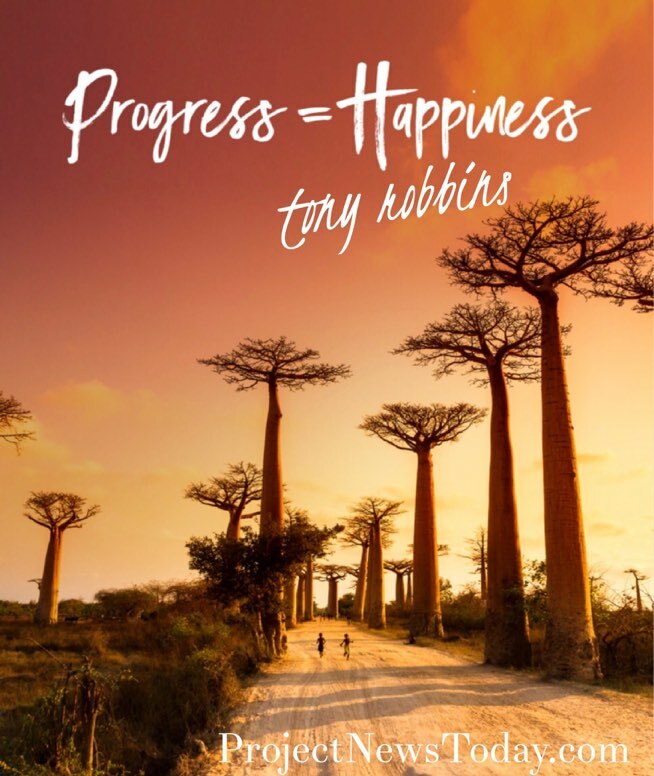 Toby, thank you for your comment while i knew what Prince 2 stood for I never stood back and thought about it until after your comment. Projects do not operate in controlled environments they are organic. I love that one: Project management never has a laboratory settings! I think I will remember it and use it for a long time! You are absolutely right about the problem being the implementation of the method. Most so called Prince2 organisations are ‘PINO’ – Prince in name only! 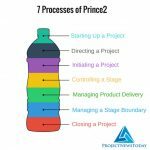 To be a successful project delivery organisation you do need consistency and Prince2 is a sound basis for that consistency. But it needs to be adapted, applied and trained specific for that organisation. A generic 5 day course focussed on passing two exams can never achieve that. What the OGC created was a money making monster that devours budget that would be better spent providing experienced based training specific to the organisation. Back in the early 90’s Midland Bank recognised this and developed an in-house 12 day (yes 12day!!) project management course. They assessed it against a new external qualification – the ISEB Certificate in Project Management and it ticked all the boxes and more. Delegates completing the course were allowed to take the associated ISEB exam. If they passed that, they faced an interview with an independent assessor. Passing that got them the certificate. Now they really were qualified project managers. In the two years I helped develop and deliver that course over 250 people attended the course and Midland had more ISEB qualified project managers than the rest of the country. 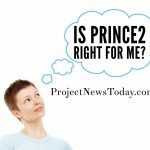 If the money spent on Prince2 training had been used like Midland spent their money, then we would have seen a step change in project management capability. I still believe Prince2 has a lot to offer but any organisation implementing it should adopt a Midland Bank like approach. I’m not saying 12 days are needed. With modern simulation tools and online support modules much more can be achieved with less time out of the office. But a tailored approach is the way to achieve results. Allen thank you for you fantastic comment I love the term PINO I must use that one. Your Midland bank is a great example of how it should be done. A custom made approach for each organisation. Thank you again.